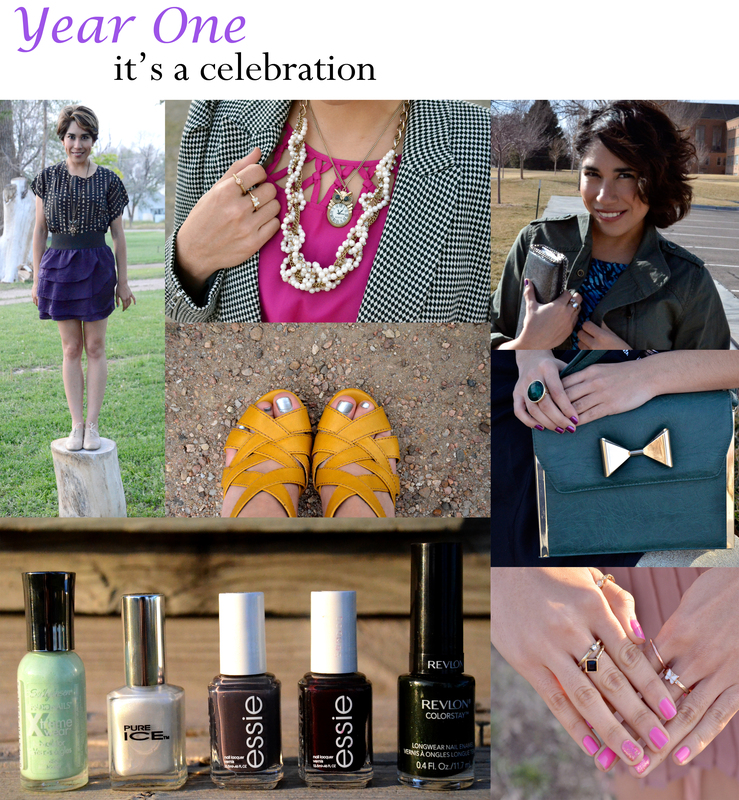 It’s been a whole year! Whoa, I can’t believe it. It’s been an amazing ride. I feel truly blessed to have the fans and supporters I have had since I first began. I also love looking back at the beginning and seeing how much I have grown and evolved. Tear. Being able to express myself through this medium has been an amazing experience and I seriously can’t wait to share even more with all of you guys. I’m loving life. And I’m living every moment to it’s fullest. I of course have new goals, this to make myself grow even more. One of them is blogging more and often. I want to be able to share with you everything that inspires me. Goal two, is communicate more with my audience. I hope to do this and much more. Thanks once again. You rock! Much love and appreciation.